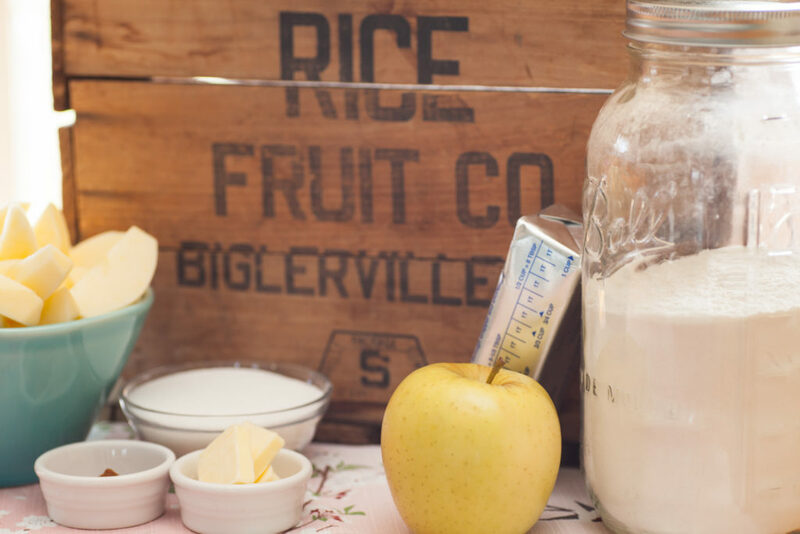 At Rice Fruit Company, we pride ourselves on our Pennsylvania Golden Delicious. Our golds are a little, “cheeky,” with a hint of red blush and an outstanding flavor that makes it one of the most versatile varieties we grow. 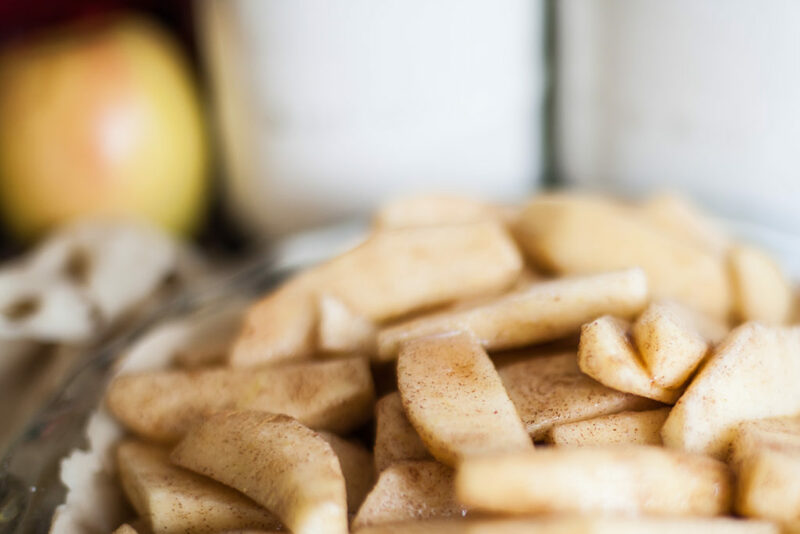 There’s nothing like a freshly picked Golden Delicious right out of the orchard to eat out of hand, or adding it to a spring salad, and it has been rumored that they make the very best apple pie. 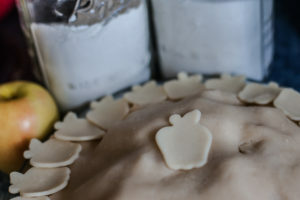 So we decided to make a version of Muriel Rice’s traditional Rice Family Apple Pie. 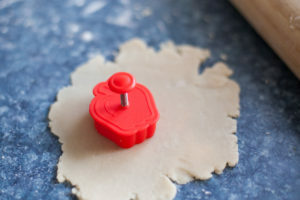 Lay the first crust on the bottom of your pie dish. 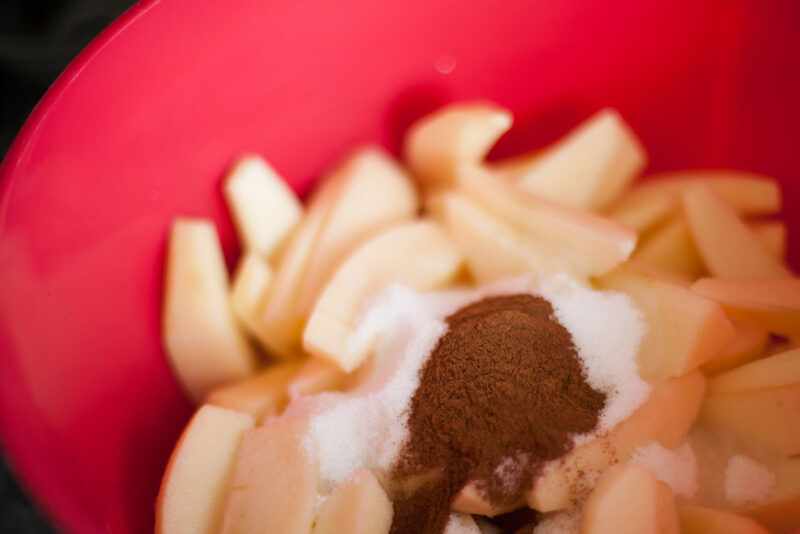 For the filling, place the apple slices in a large bowl, then sprinkle the cinnamon, nutmeg and sugar over the top. 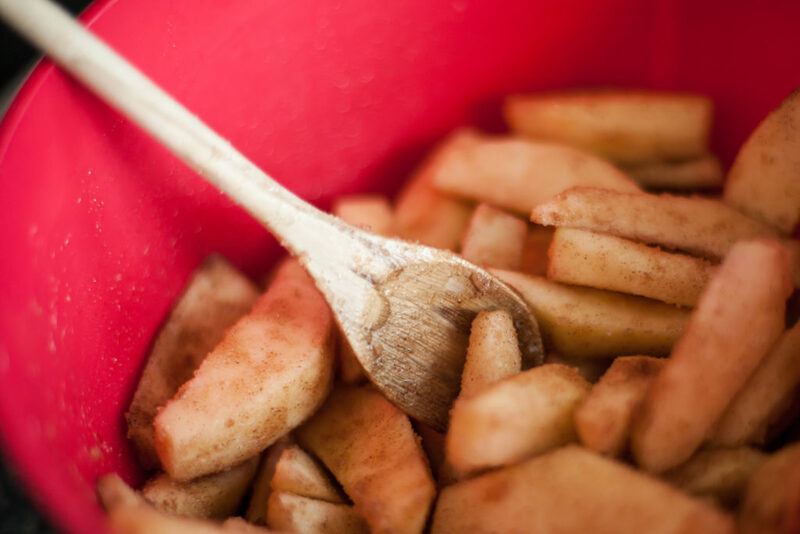 Add your splash of lemon juice and mix well. 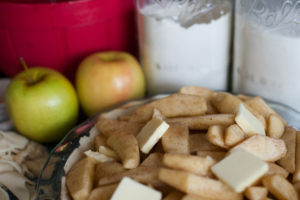 Place the apple mixture in the pie dish, then add the top layer crust. 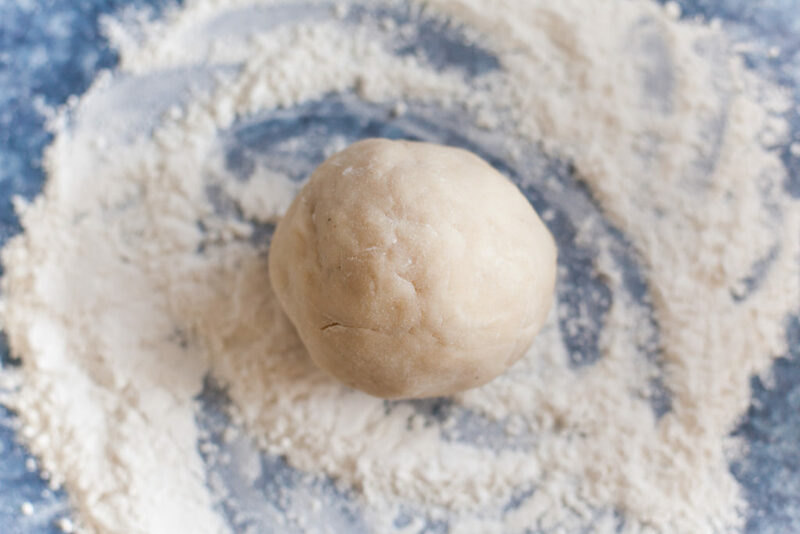 If you have crust left over, feel free to add shapes or be creative with your top layer. Bake at 350 degrees for about 1 hour, or until golden brown. 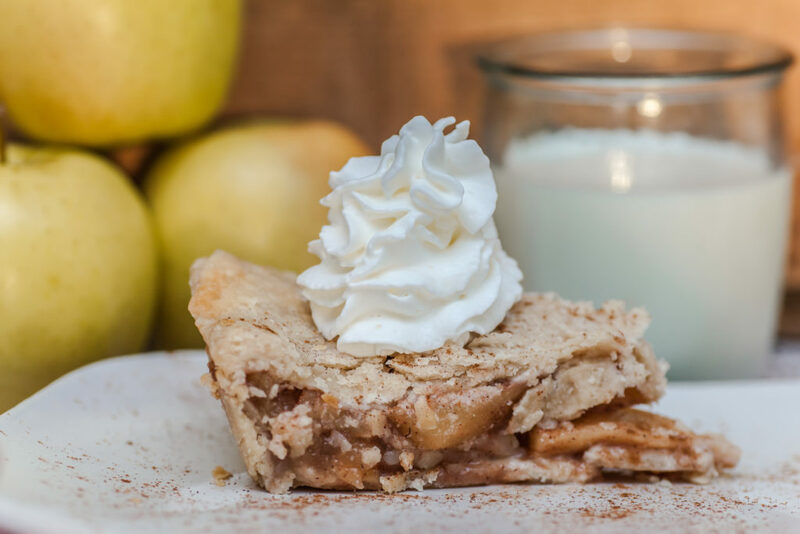 Serve with your choice of topping! We love whipped cream. 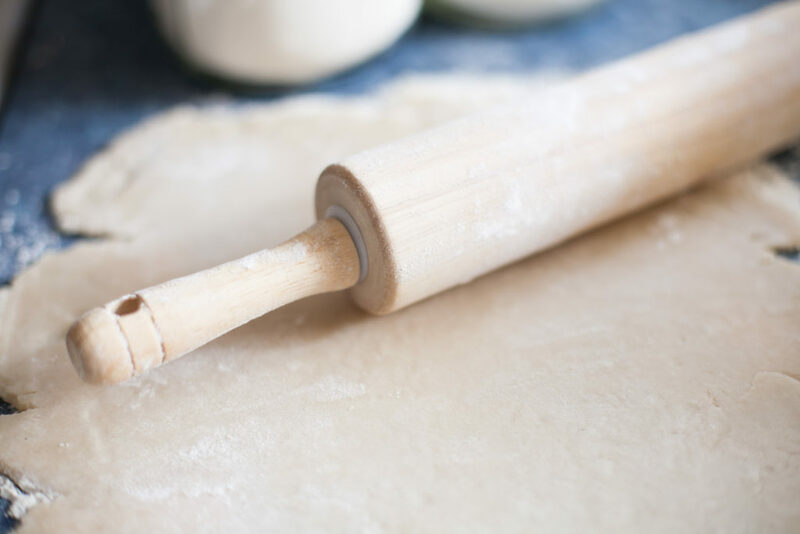 *If you are an inexperienced “dough handler,” we would suggest refrigerating the dough for about 1 hour prior to rolling out.